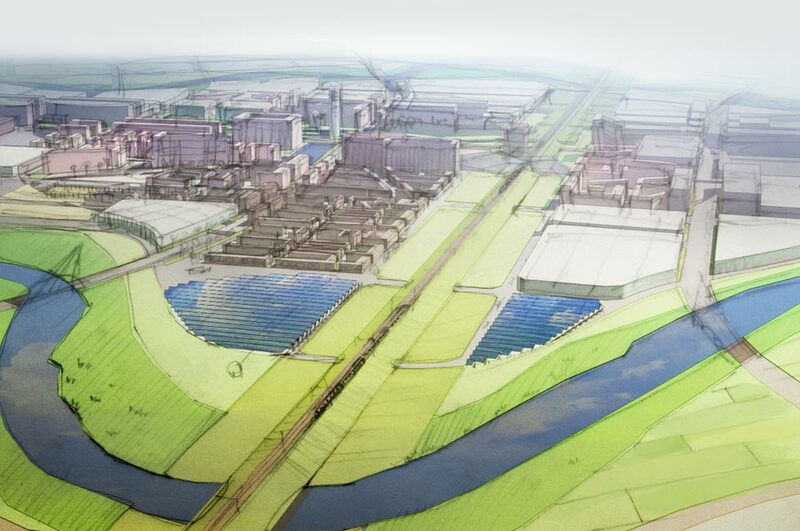 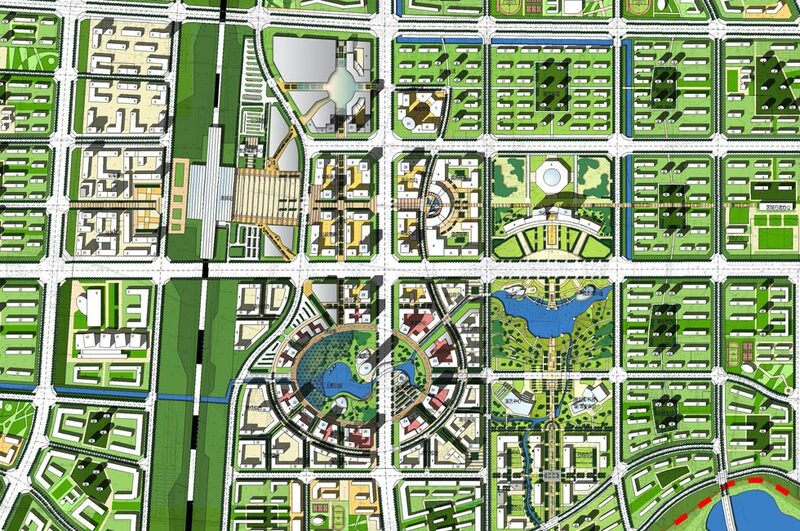 MŌLA Architecture was commissioned, in partnership with the Urban Plan & Architectural Design Institute of Fudan University, Shanghai, to provide Urban Design Services to Luohe Municipality in Henan Province, China. 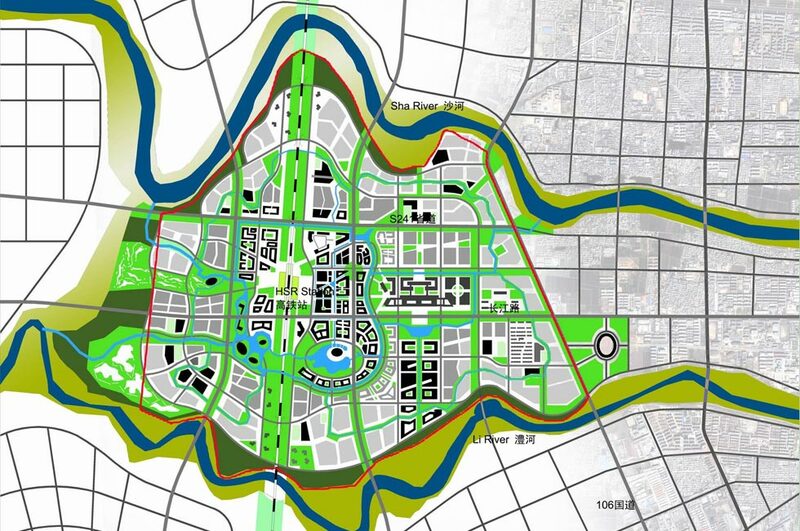 Luohe City is developing a new 10 year vision plan for the city’s future development, incorporating the integration of the new national scale infrastructure Beijing to Wuhai Trans-nation High Speed Railway Line. 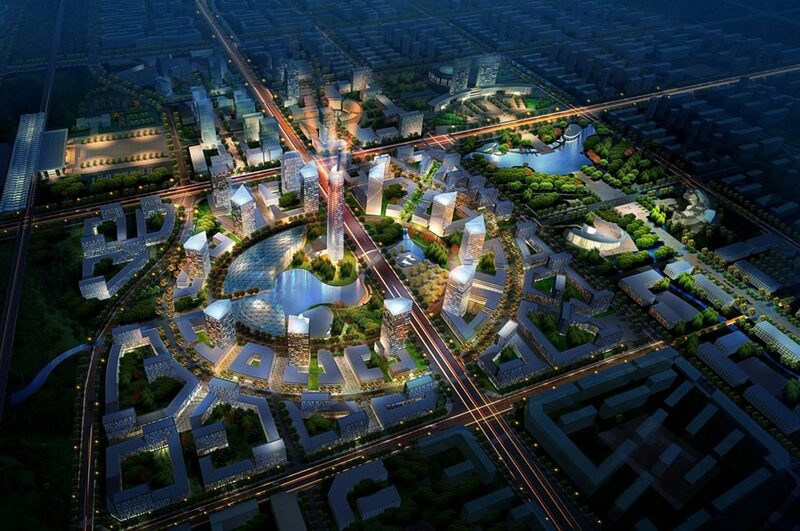 The Railway Station is located in the heart of the West District of Luohe, an area consisting of over 1,000 hectares. 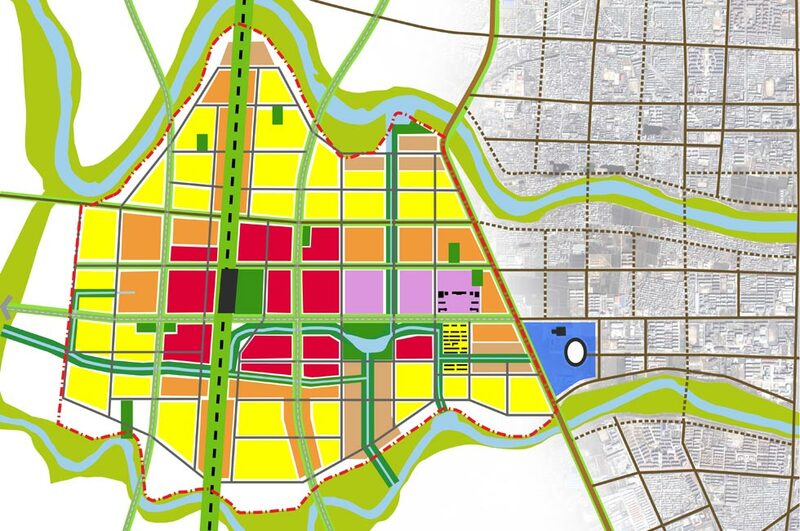 The lands are designated for a potential district centre with commercial, cultural uses and a new administrative centre for Luohe Municipality. 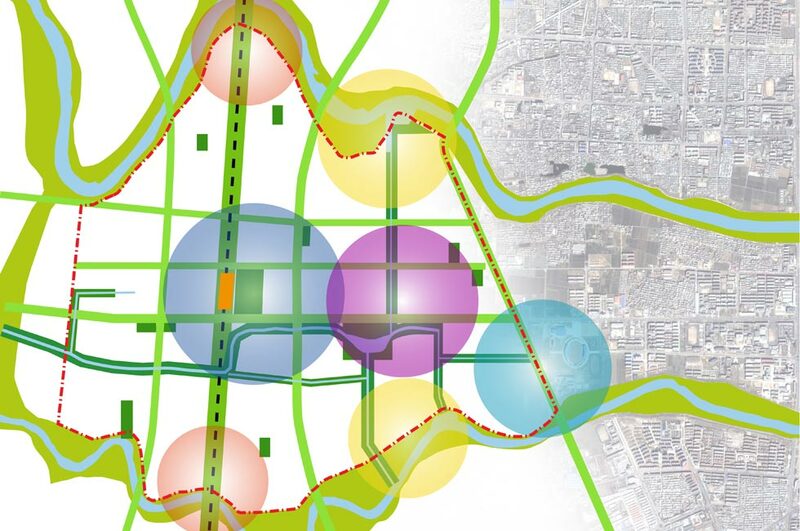 MÓLA’s Urban Design Framework will provide detailed guidance for the development of a sustainable new urban quarter with distinctive architectural and landscape characteristics.